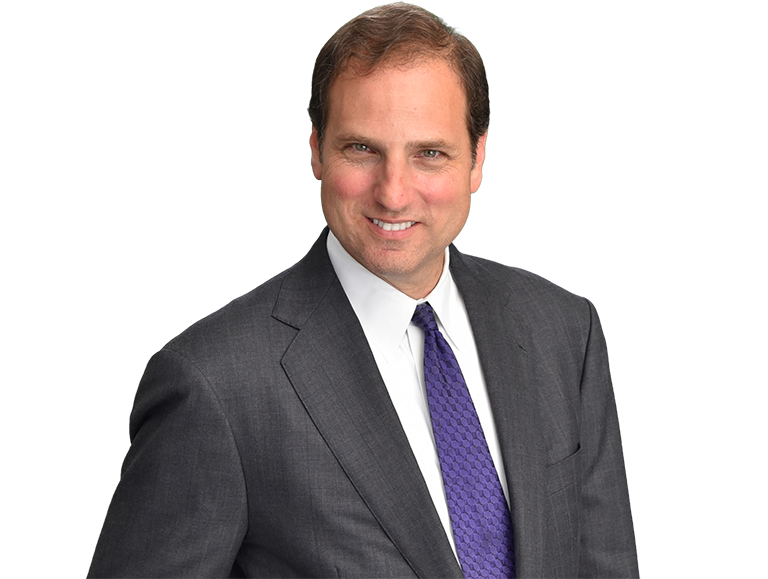 Stephen U. Baer is a former federal prosecutor and a former federal public defender who possesses extraordinary legal skills and an amazing work ethic that has enabled him to get positive results in amazingly difficult cases. Whether your case is a federal criminal matter or you are navigating the immigration maze created by the United States government you need an attorney who cares about you and will fight for you. Stephen Baer is licensed in Texas, Florida and Virginia and he is sought out by clients from Florida to Hawaii. Clients who are looking for a skilled legal fighter understand the value of having Baer in their corner and that is why he travels throughout the United States representing clients. Trial work requires preparation and getting a jury to find a client “Not Guilty” takes extraordinary preparation. Baer received trial training from the Department of Justice in Washington, D.C.; the National Criminal Defense College in Macon, Georgia; and NACDL’s White Collar Criminal Defense College in St. Petersburg, Florida. Stephen Baer is known for his unparalleled preparation and that is why clients in federal courts in Florida and Texas have heard two word “Not Guilty” verdicts in cases charging drug conspiracy, possession of a firearms, healthcare fraud, money laundering, murder and arson. Baer’s skills in research, investigations and drafting motions have enabled him to get critical evidence suppressed, thus, leading to pre-trial dismissals in federal and state court. And for the client who needs to mitigate the damage, Baer has successfully litigated hundreds of federal sentencing guideline objections and has obtained significant downward variances for clients through drafting powerful sentencing memorandums, and when necessary, working with skilled mitigation experts. For clients navigating the immigration maze, Baer has successfully assisted dozens of clients who have received a Notice to Appear in Removal/Deportation proceedings, Requests For Evidence (RFE), Notice of Intent to Deny (NOID). Baer has developed a familiarity with the complexities of the immigration system that has enabled him to assist clients navigate the system and successfully obtain Green Cards, and, for those seeking it, ultimately obtain citizenship through Naturalization. Mr. Baer began his legal career as a Law Clerk to United States District Court Judge Jackson L. Kiser. During that time, Baer developed the research skills that are critical for drafting effective motions needed by judges to rule in his client’s favor. Mr. Baer then focused on building his career in the courtroom as a federal prosecutor in the Western District of Virginia. Baer became known for handling large-scale investigations in areas as diverse as drug conspiracies, healthcare fraud, and environmental crimes. As a prosecutor, Mr. Baer compiled an outstanding trial record and became known for his energy and enthusiasm. These traits have accompanied him throughout every endeavor of his legal career. Moreover, Mr. Baer’s respected knowledge of the law has led him to teach in Texas at the Texas Criminal Trial College and mentor CJA lawyers in Florida.  Respected by his peers, Stephen Baer has served on the Board of Directors for the Dallas Criminal Defense Lawyers Association (DCDLA) and the Texas Criminal Defense Lawyers Association (TCDLA). Baer was also peer reviewed and selected to be a member of the Texas Bar Foundation. This recognition is earned by the top 1% of lawyers in the State of Texas. Baer is currently a member of the American Immigration Lawyers Association (AILA). Stephen Baer was born in Washington, D.C. in 1963. He is the youngest child of immigrant parents. He was raised in Bethesda, Maryland before moving to Charlottesville, Virginia to attend the University of Virginia on a soccer scholarship. Baer’s love of soccer and his skills enabled him to travel around the world playing “The Beautiful Game.” Baer was an All-ACC Honorable Mention goalkeeper for Bruce Arena’s soccer team that made the Cavaliers first final four appearance in 1983. Walking in the footsteps of Thomas Jefferson, Baer went on to law school at the College of William & Mary, the nations oldest law school-the law school that trained Jefferson. In 2010, Stephen Baer earned the moniker “Fair Steve Baer” when he was a judicial candidate for Criminal District Court 7 in Dallas, Texas. Respected for his good judgment Baer, a novice politician at the time, earned an honorable 46.7 % of the vote against his incumbent opponent. Whether you are looking to hire an immigration lawyer to assist you with achieving your dream of living and working in America or you need a proven fighter in your corner to help you when you are facing federal criminal charges, Stephen Baer is the right attorney for you. United States Court of Appeals for the Fifth Circuit – June 15, 2000. United States Court of Appeals for the Fourth Circuit – June 7, 1990. Attorney Stephen Baer draws on decades of experience in state, local and federal courts, with a breadth of knowledge that only comes from experience defending and prosecuting charges, in multiple jurisdictions and venues. 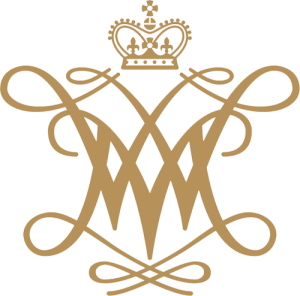 (October 1999 – October 2010). Office of the United States Courts, Middle District of Florida, Tampa & Orlando Divisions. 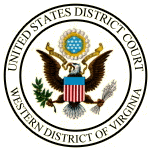 United States District Court Judge for the Western District of Virginia.